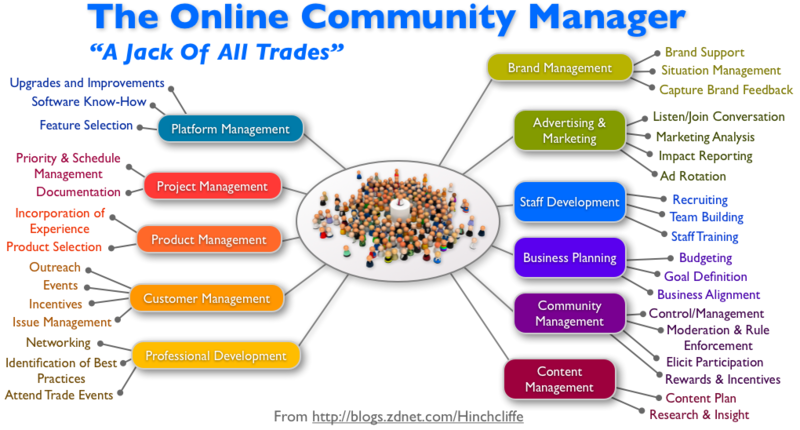 While the modern-day Community Manager has a slightly more defined role than in years past, our day-to-day jobs still largely resemble the “Jack of all trades” poster that Dion Hinchcliffe created in 2009. How do we know what lever to pull next or which project is a higher priority than another? Even more importantly, how can we protect our time rather than watching our day disappear as we answer just one more “quick question” from a teammate? The “Jack of All Trades” poster. 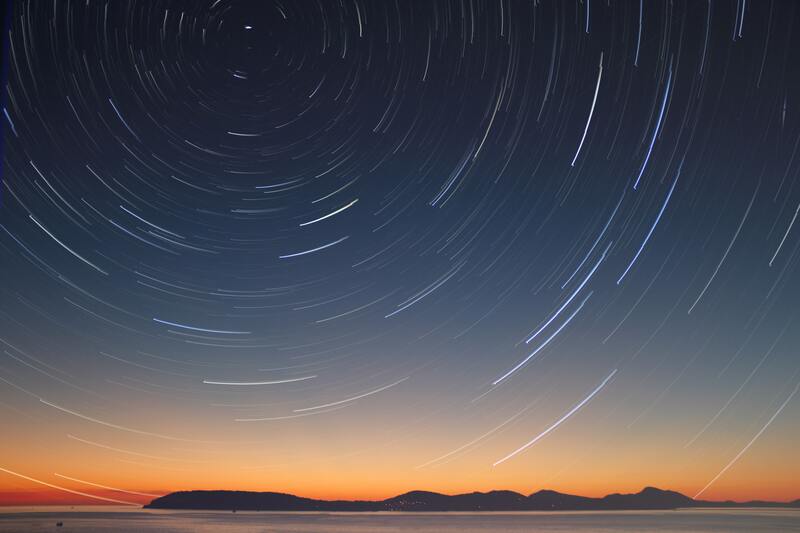 It all starts with finding your “North Star.” What’s the one overarching thing that only you and your team can accomplish? 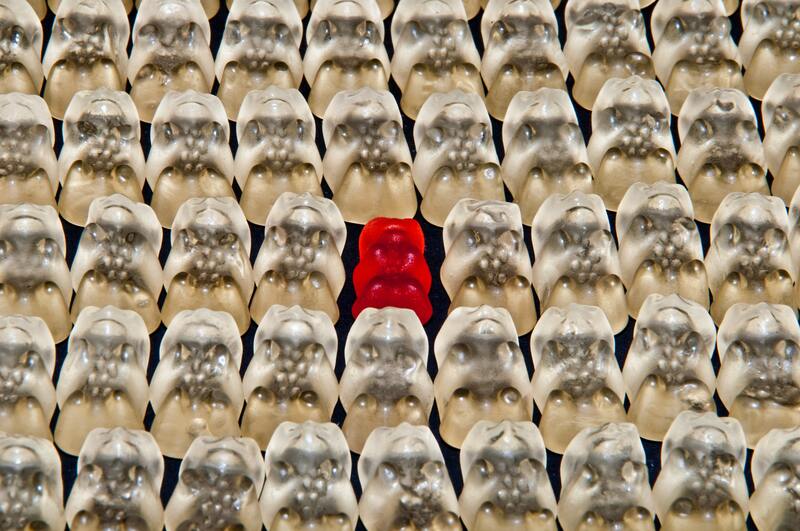 What sets you apart from other teams within your company? What value do you contribute to the business that is specific to your team? By answering these questions, you can craft a mission statement that summarizes the unique purpose of your team. This mission statement then becomes your measuring stick, ensuring that all of your goals, projects, and day-to-day activities create value for your company. If this question takes you back to career surveys from high school, you’re not alone! 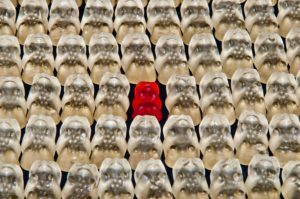 But one of the major struggles of Community Management, particularly as it pertains to Developer Relations, is that we appear to fit into so many traditional molds within a company. From Marketing (writing content, helping out with social media, or creating videos) to Product (collecting community feedback and prioritizing feature requests) and Engineering (building out sample applications and demos) or even Support (answering customer questions and helping to create content that streamlines onboarding), it’s understandable that we get pulled in many different directions every day. When you’re thinking about your mission statement, start thinking about what sets you apart from the rest — what makes you unique! By focusing on the overarching goals that encapsulate all of these items, we slowly begin to find the unique niches that make community & developer relations work valuable. We don’t only create content… we also have one-on-one conversations with community members to understand what content would be most useful for them. We don’t only answer support questions… we also work with Product and Engineering to track patterns and solve the common issues that are troubling our community members. We don’t only collect feedback… we then take that feedback and translate it into business speak that can be understood by our teammates, other departments, and the business stakeholders. All too often, we get trapped into creating goals around the tasks we’re already responsible for, rather than figuring out the right goals and letting them dictate our day-to-day responsibilities. So how do we figure out the right overarching goals? Start with this question: What are you trying to accomplish? This answer will drive the creation of your mission and vision statements, as well as short-term goals and initiatives. In addition, this “why” is your true north as you navigate company politics and priorities, proving business value as well as your contribution to the company’s success. This is common for companies whose products are predominantly open source (where code is contributed and often maintained by community members), as well as those that are focused on content sharing (for example, YouTube, Pinterest, and so on). For these companies, their product is completely dependent on people using, sharing, and contributing content, and being brand ambassadors for the company. The community is not a feature that’s “nice to have”—it’s an essential part of the company, and one quite literally cannot succeed without the other. The initial experience that individuals have when engaging with your product is a key determining factor of whether or not they will become a customer. From the ease of onboarding via your documentation to example code and SDKs for developers, everything you can do to decrease their time-to-value metric significantly reduces both the sales cycle time and the possibility of churn. Be a liaison between the community & the company. Although there isn’t a “typical” day for a community professional, your day always starts and ends with the customer—current, prospective, and potential. Whether you’re helping Marketing with the most recent messaging, following up on mentorships within the larger community, working with a customer to solve a particularly difficult technical integration, or representing the company at a conference, the customer is front-of-mind at all times. This means you’re the expert when it comes to how to communicate with the audience, from what language does—or doesn’t— resonate to what types of content are valuable. Once you’ve established what your unique offering is and why it’s important to your company, you’re ready to craft mission & vision statements for your team. These statements will provide focus to your shorter-term goals and initiatives and also give you the ability to push back when other departments are asking for your help with projects that fall outside of your normal scope. So what’s the difference between mission and vision statements? A mission statement explains the team’s reason for existence. It describes what value the team provides and its overall intention. A good mission statement communicates both the purpose and direction of the team—what keeps them going at the end of the day? And why do they do what they do? 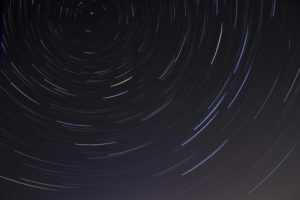 As I mentioned above, it also provides a “North Star” for you to refer back to when there are questions of prioritization or whether a particular goal is a good fit. It’s also useful for the company, as it helps delineate what is (and isn’t!) your responsibility. This mission statement can change as the priorities and methods used to accomplish the vision change. By revisiting the mission statement every year or two, you can evaluate whether it’s still aligned with the overarching company goals as well as the team’s makeup. For example, this mission statement clearly defines the motivational factor (empowering the community) while narrowing the focus (content & interactions). It also demonstrates the business value—if customers receive the experience they expect, they’re less likely to leave and more likely to recommend the product to friends and colleagues. to be successful through meaningful content and sincere interaction. to support our customers’ and partners’ messaging needs. to deliver the experience our community expects. A vision statement, on the other hand, describes the team’s aspirations. When developing a vision statement, you’ll want to consider this question: If the team were to achieve all of its strategic goals, what impact will it have had 5 years from now? An effective vision statement is both inspirational and aspirational. It creates a mental image of the future state that the team wishes to achieve and should both challenge and inspire the team. Unlike the mission statement, which will change occasionally, the vision statement shouldn’t be altered from year to year. It should be ambiguous enough to allow for flexibility and encompass a big enough goal to allow for continued inspiration. It should not include specific numbers, but be generic in both implementation and what is considered to be “done,” allowing the team to establish what it is that drives them to do their day-to-day tasks. For example, this vision statement illustrates a broad goal that isn’t limited by a particular task, project, or even product. It also adjusts nicely to potential changes within the broader company goals, but can easily be broken down into bite-sized chunks. Goals such as improving the documentation, thereby improving onboarding and the developer experience, feed into this overarching vision of empowering and enabling developers around the world. Our aim is to empower the world to communicate with context and insight. By crafting a singular mission, you narrow your focus, honing in on the items that only you can do. You make it clear not only to you, but to your manager and stakeholders as well, that you provide distinct and unique business value which wouldn’t be reached without your team in place. 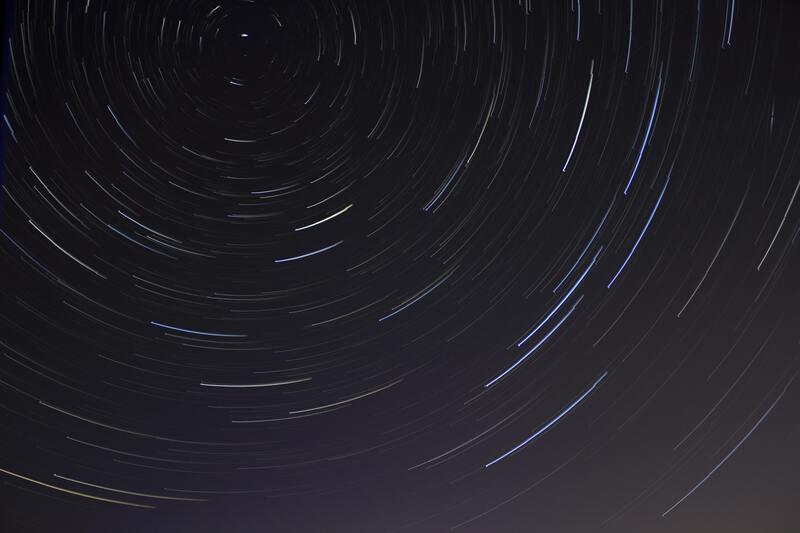 You can use your mission statement as a North Star for your community, a guiding principle that sets you on the right path. Bonus: by defining your mission, it’s easier to form future goals, prioritize tasks, and know whether or not a particularly shiny project is a good fit for the team or not. As you embark on the new year, take the time to nail down a mission and vision statement, ensuring that the year ahead will not only be more productive, but that your work will be more valuable to both your company and your community members.